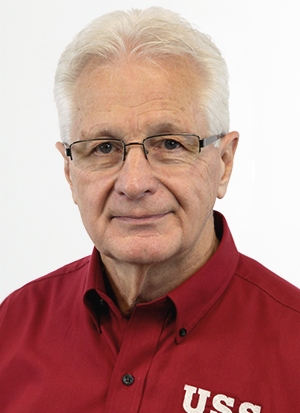 Mike Smith has more than 38 years of experience in the general contracting and foundation repair industry. He is the co-founder of United Structural Systems, Inc. and has co-founded three additional foundation repair companies in IN, IL and KY. In 1967, Mike went to ITT for Tool & Die Design and graduated from Trevecca University with a degree in Communication. He then enrolled in graduate studies at the University of Cincinnati for Organizational Behavior. Mike is married to Janice, with two children and four grandchildren.